Well I am recovered from Gen Con week. 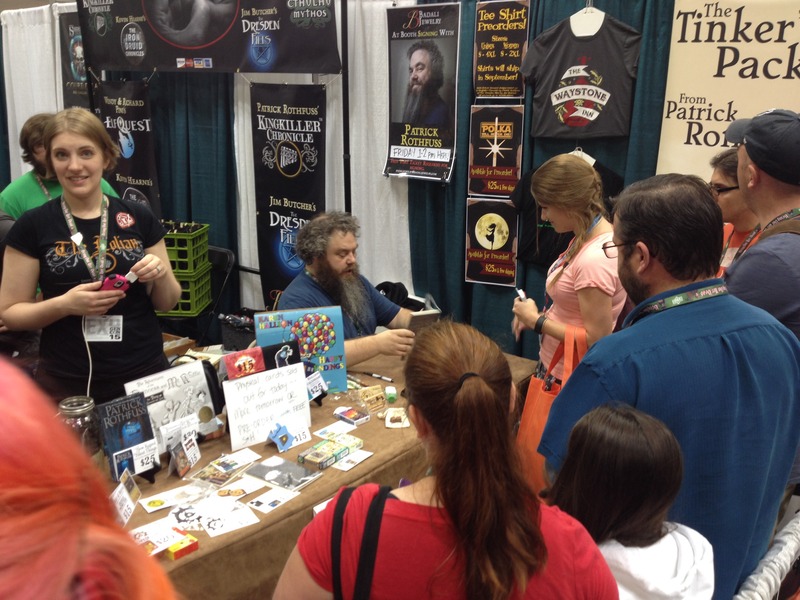 Gen Con is always amazing. 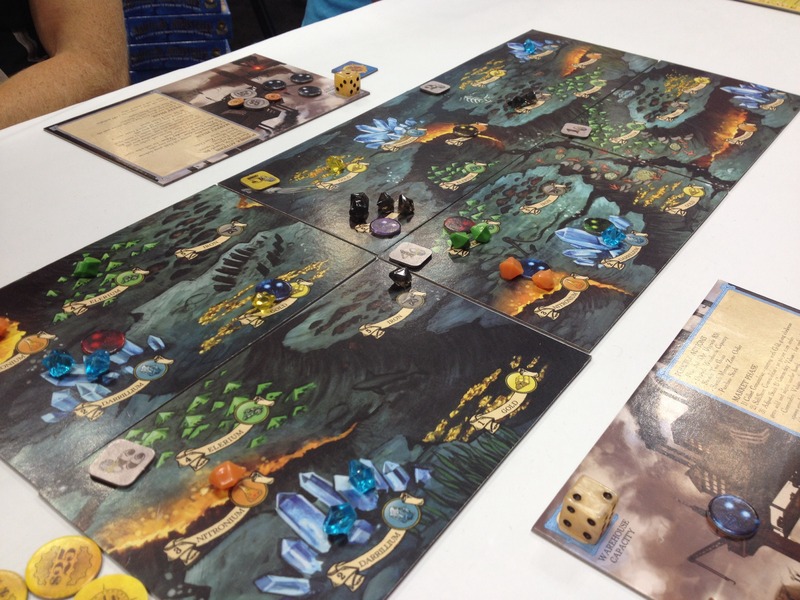 It’s huge and full of all sorts of different experiences but I think our group had a great Gen Con. 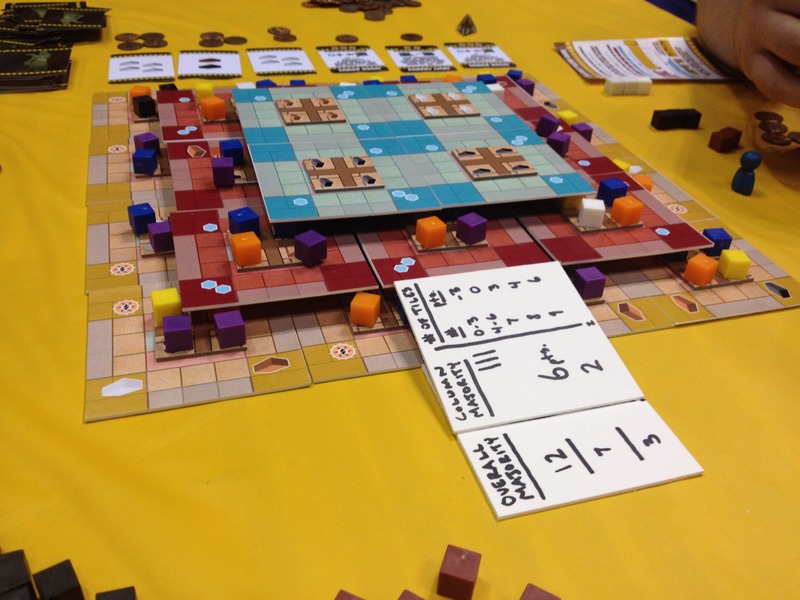 One of our focuses this year was sitting down for more demos in the exhibit hall. 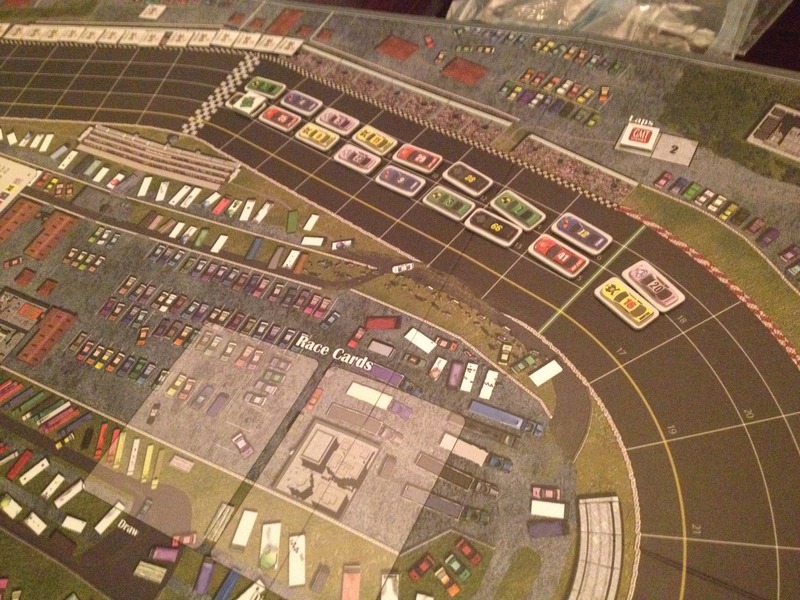 The tables always seem to fill up, especially Friday and Saturday, so on Thursday we tried to do a bunch of demos. I think we did pretty well with our goal. We arrived in Indy around noon, grabbed a quick lunch at Yats, and then headed right to the exhibit hall where we hunted down demos. Here are the pictures worth sharing from Thursday. 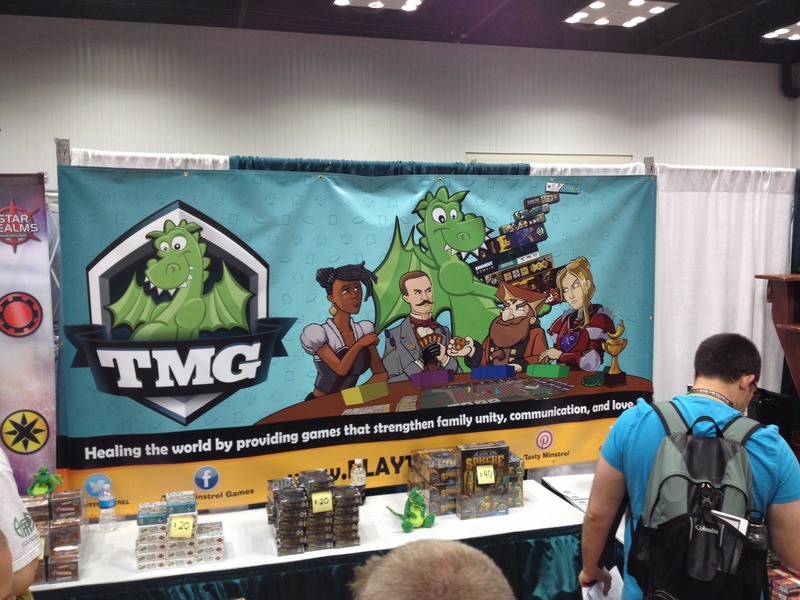 TMG Booth Banner. 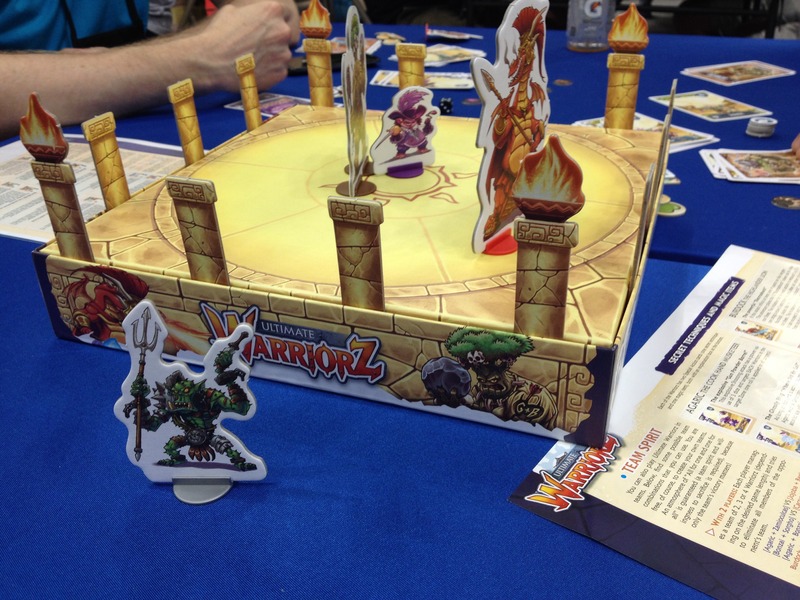 Check out the awesome game they’ve got on their table! 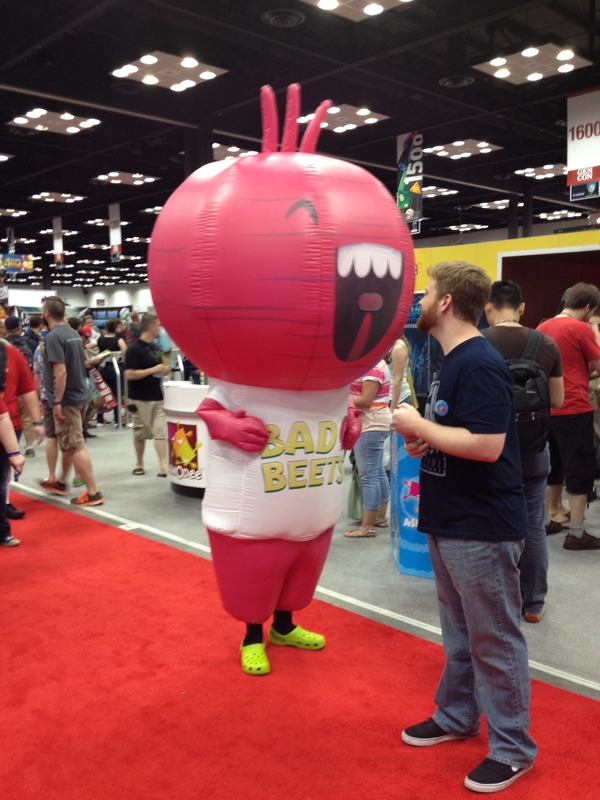 This Bad Beets guy was constantly roaming the exhibit hall. Pretty sweet. 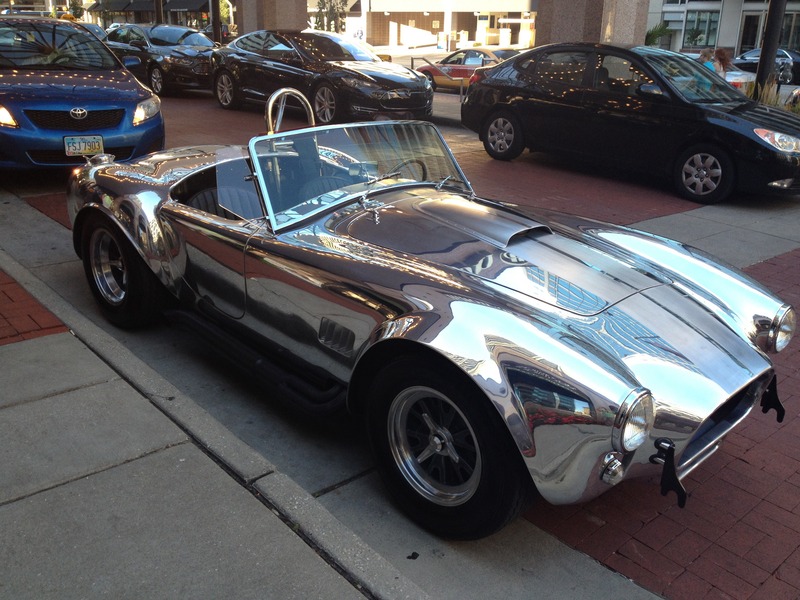 Saw this chrome-tastic Shelby Cobra (likely a replica) at our hotel. My new friend. 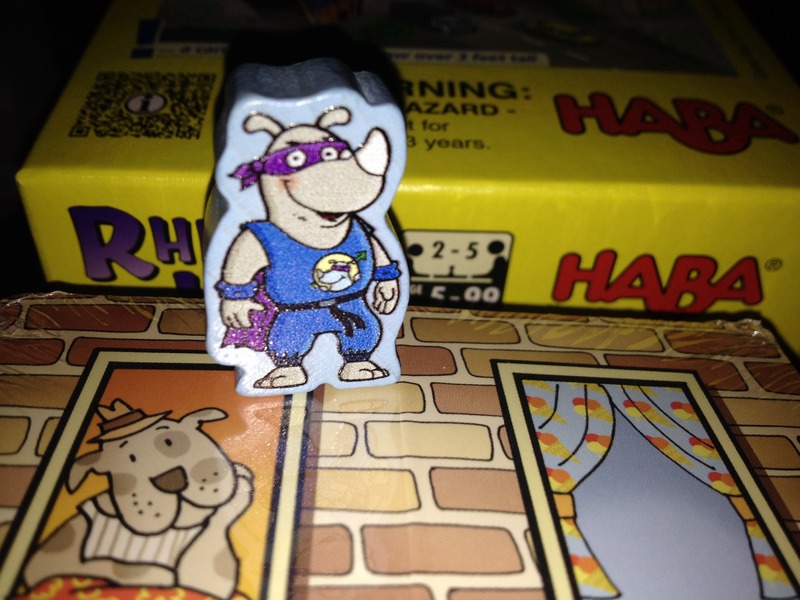 Hello Rhino Hero! I got the awesome cape too, but there are no pictures of me wearing it. 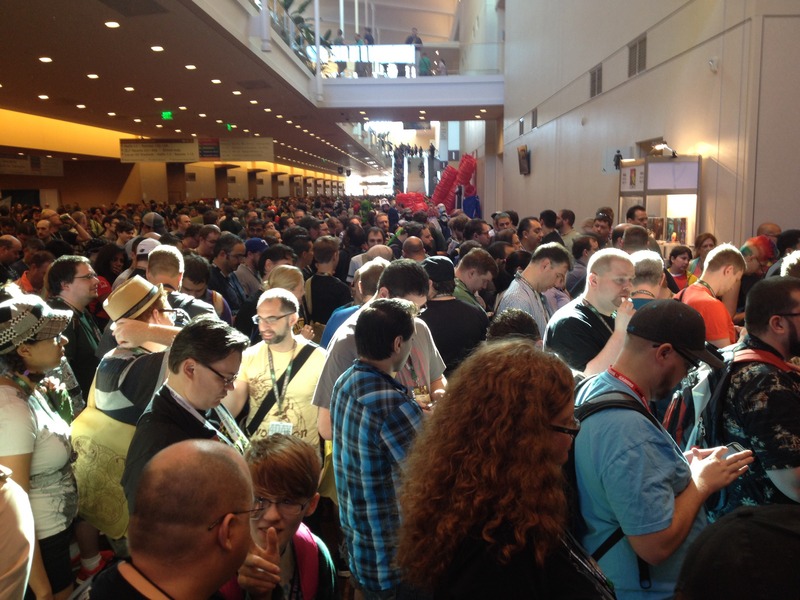 A lot of people were waiting for the exhibit hall to open. This dude is pretty sweet. 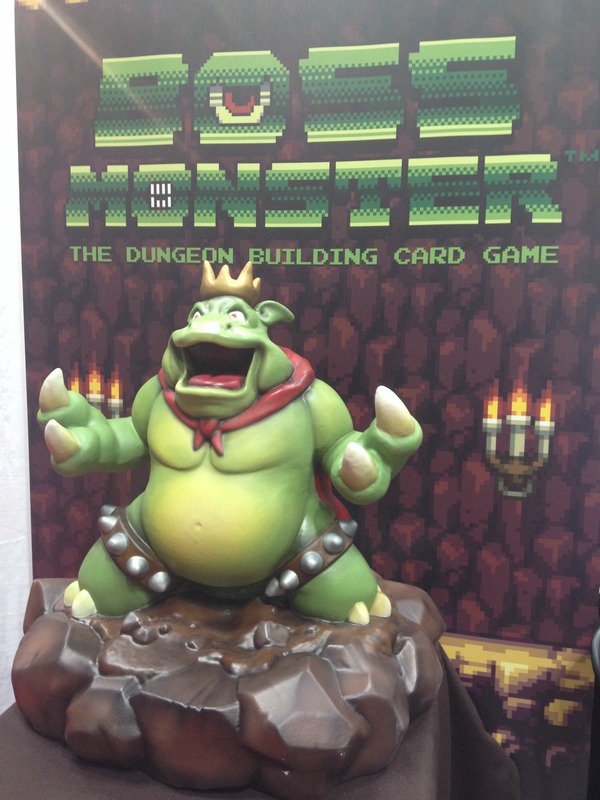 This guy looks slightly more fierce than the boss monster. 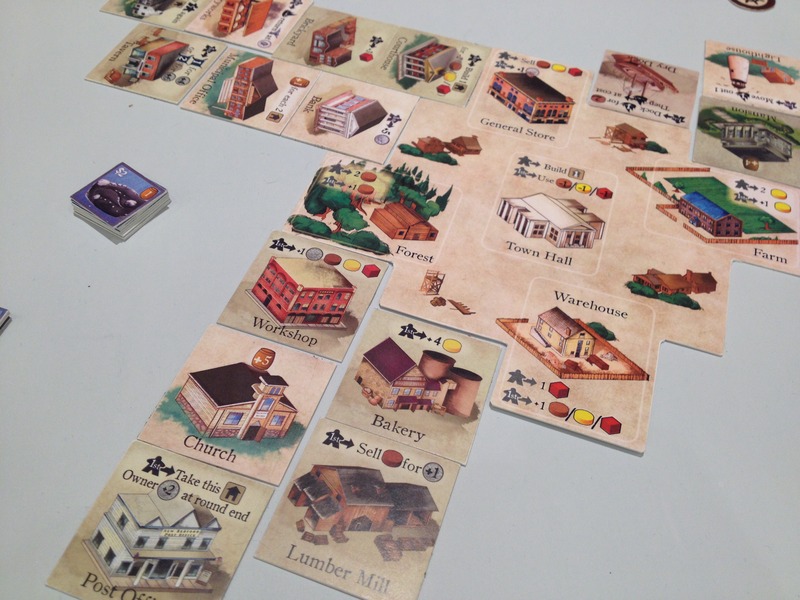 Demo of New Bedford from Dice Hate Me games and Greater Than Games. Looks awesome! 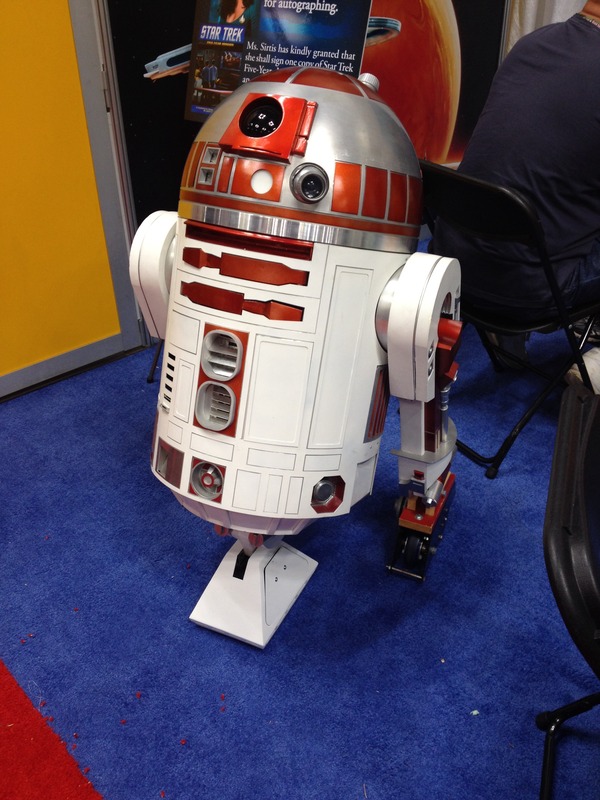 This thing was “fully functional.” It could move and beep and stuff. 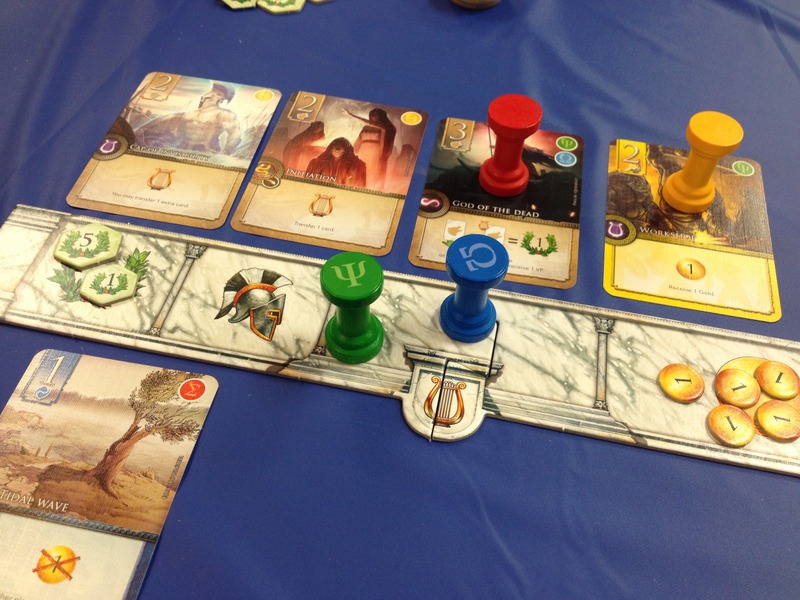 Elysium was one of our groups favorite games of the con. Really interesting gameplay here. 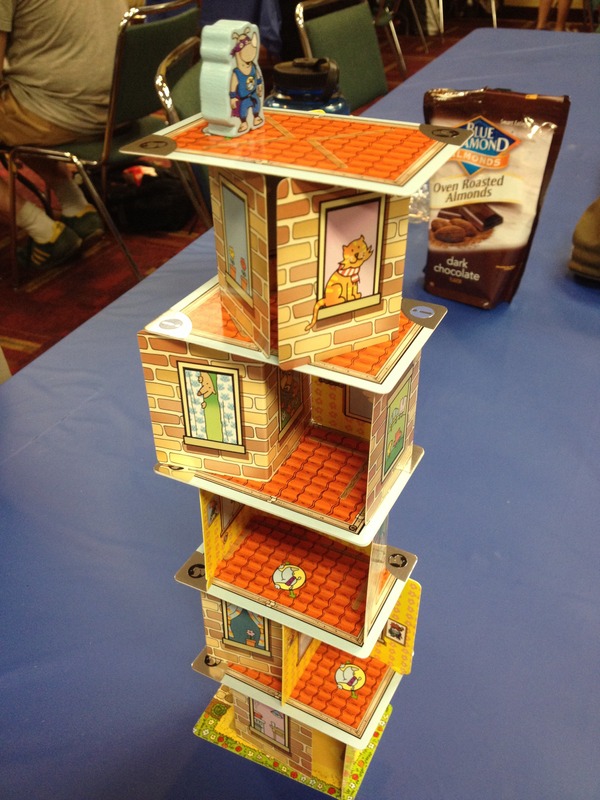 Rhino Hero was also a good pickup for me. I love the tower building mechanic but I’ll probably remove the “lose a turn” cards. 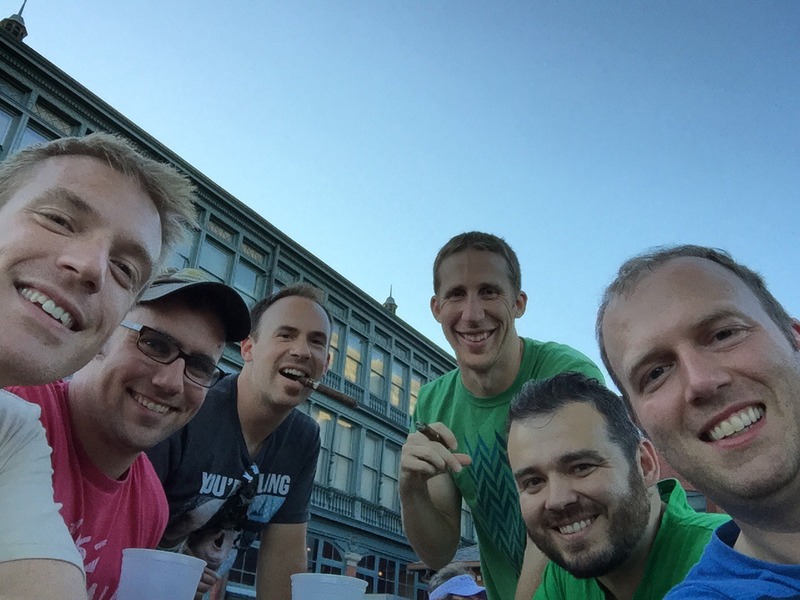 Our group enjoying the Rathskellar with live music and a hopping crowd. 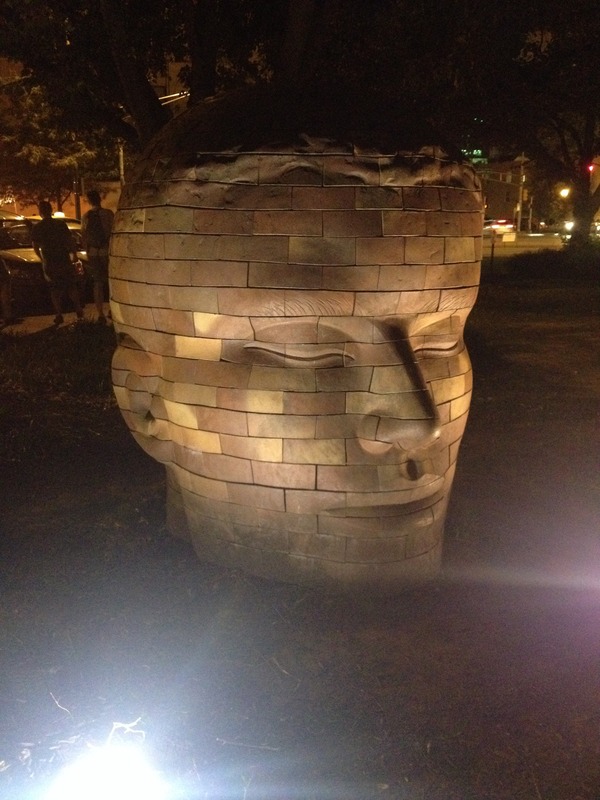 Saw this cool brick head on the way back from the Rathskellar. 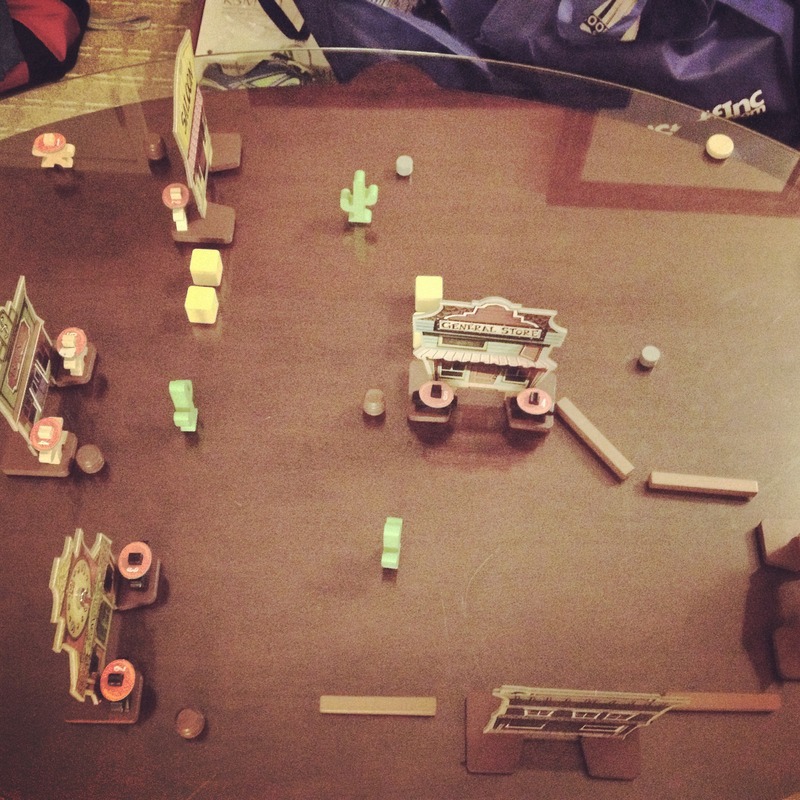 We played a round of Flick ’em Up in our hotel room. It’s a lot of fun. 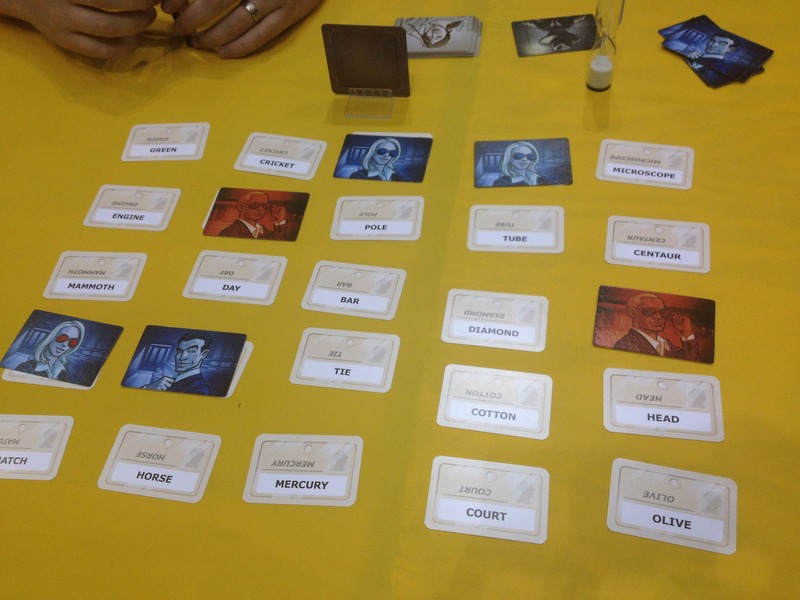 I got to play Codenames with a bunch of awesome game designers in the open hall around midnight. Our team won. 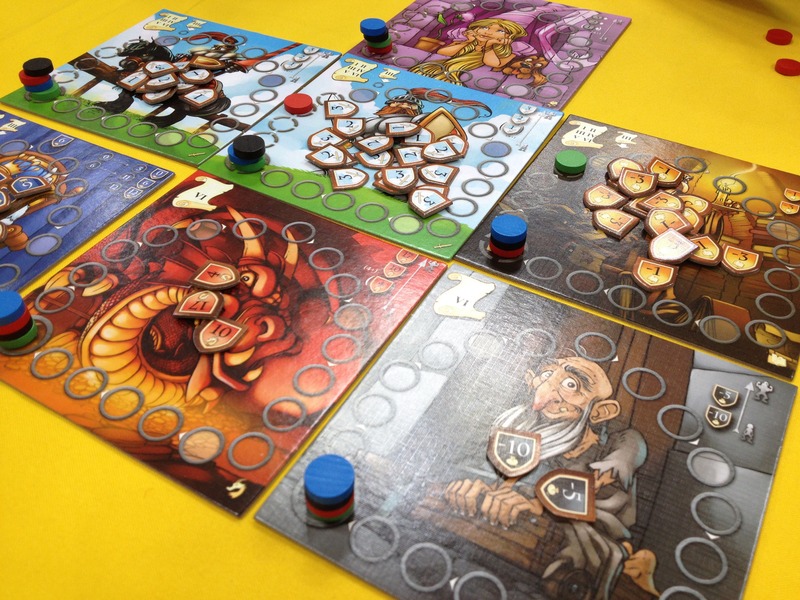 It’s a clever game design and was a ton of fun. 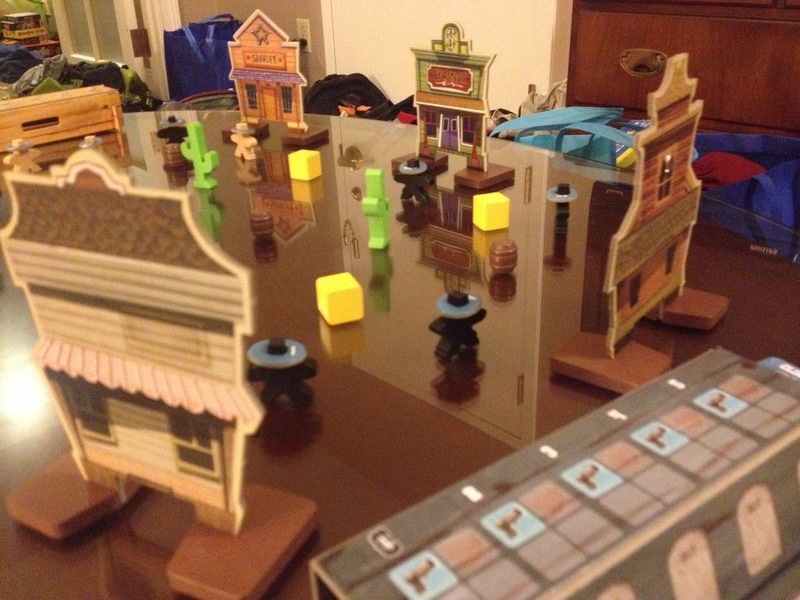 To end Friday I was able to get my game design, Ziggurat, on the table. The honorable Adam McIver, Kerry Rundle, J. Alex Kevern and T.C. Petty III were excellent playtesters. Game Deme: Nautilus Industries. This game was really solid and fun. 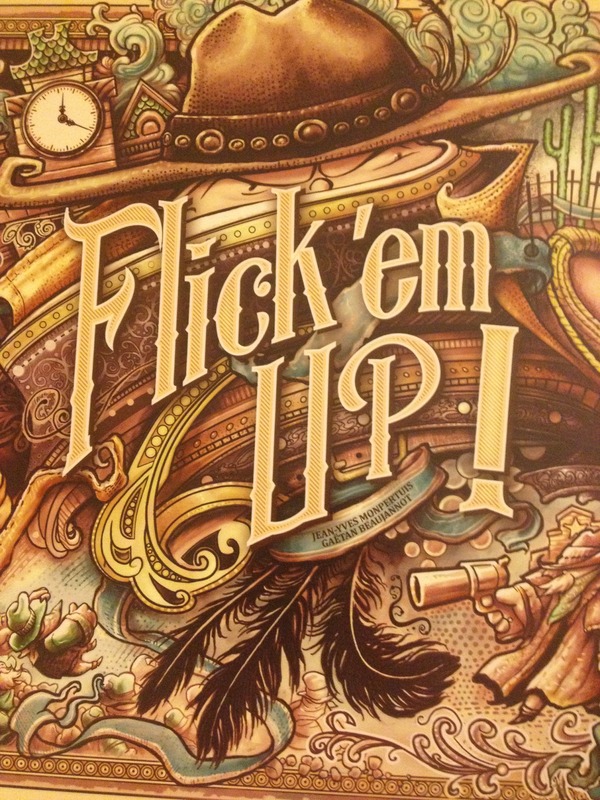 There are a lot fo ways to mess up your opponents and plan ahead. Recommended. 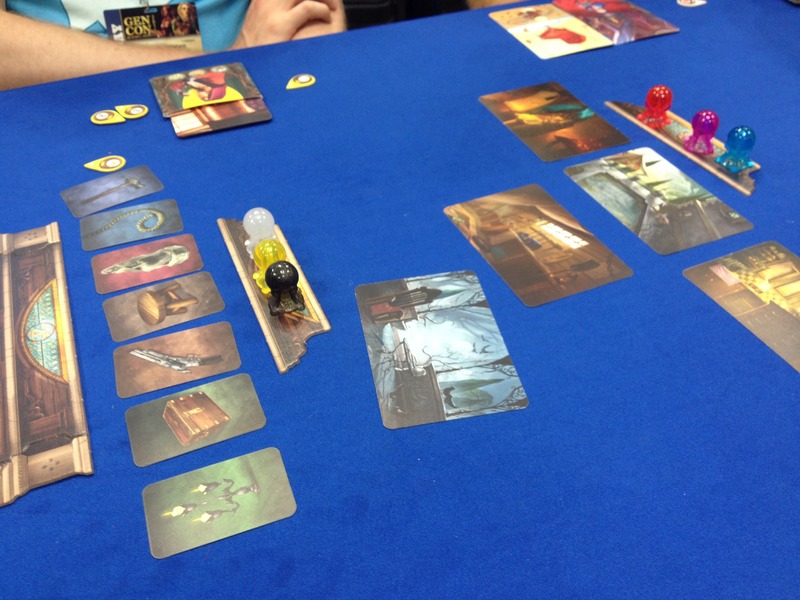 We got in on a Mysterium demo. The art is beautiful. The gameplay is fun. I’m looking forward to our group obtaining a copy. 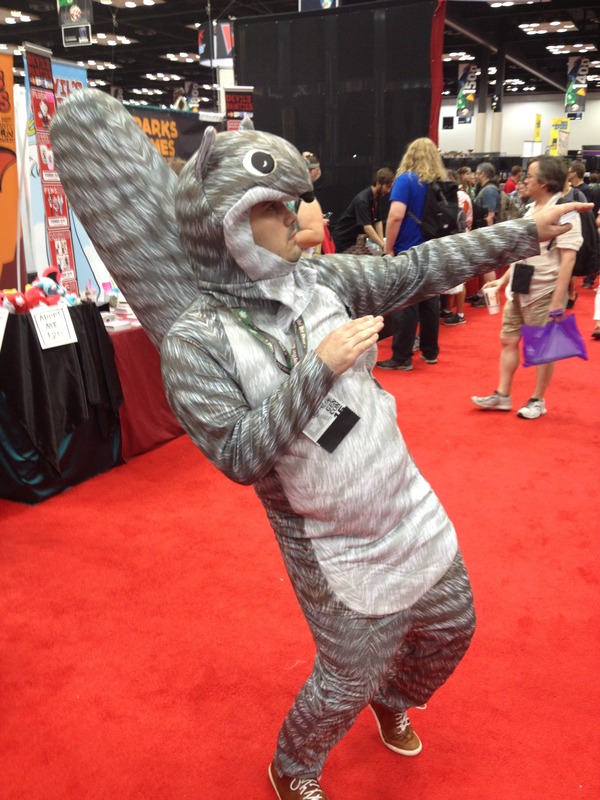 This squirrel costume was awesome! I love squirrels for some odd reason. 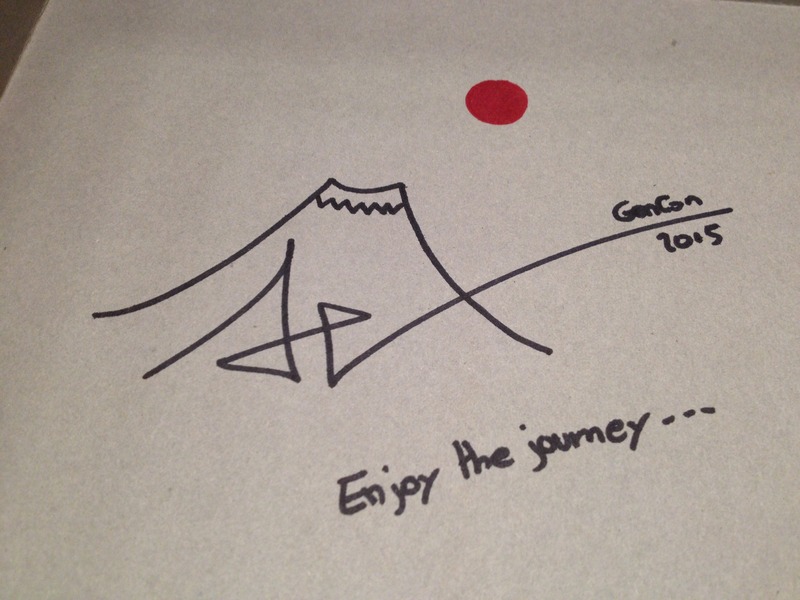 I met Antoine Bauza (designer of 7 Wonders, Takenoko, Tokaido, Samurai Spirit and more) and he signed my box for me! It’s a Gen Con tradition to take pictures of cool cars. 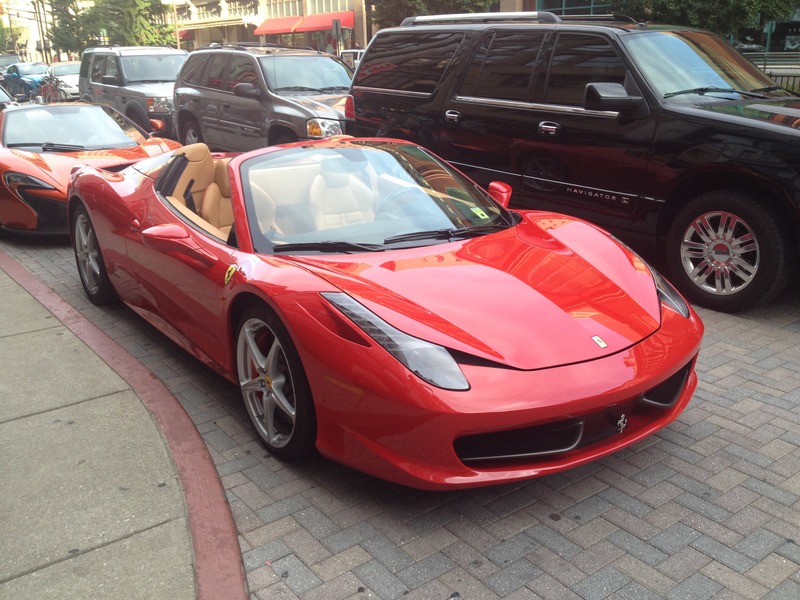 I’ve seen a Ferrari at every Gen Con! 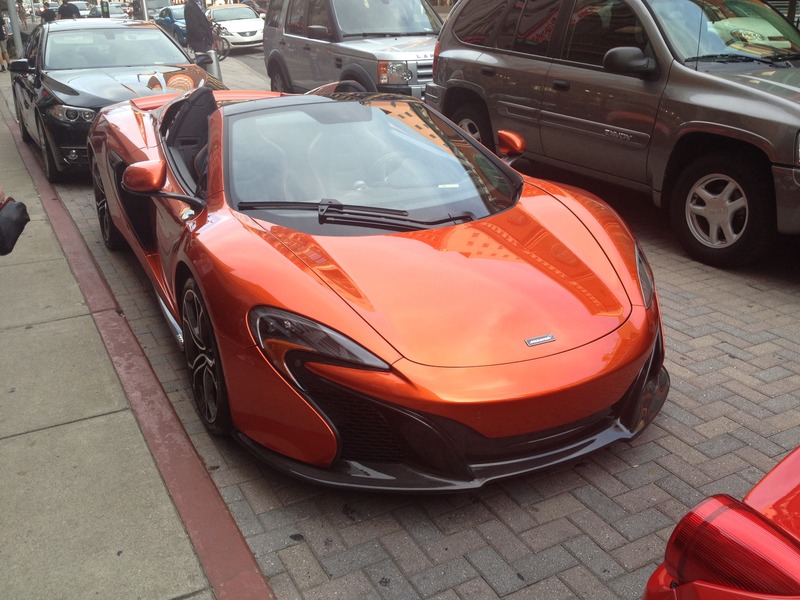 But I’d never seen a McLaren before! 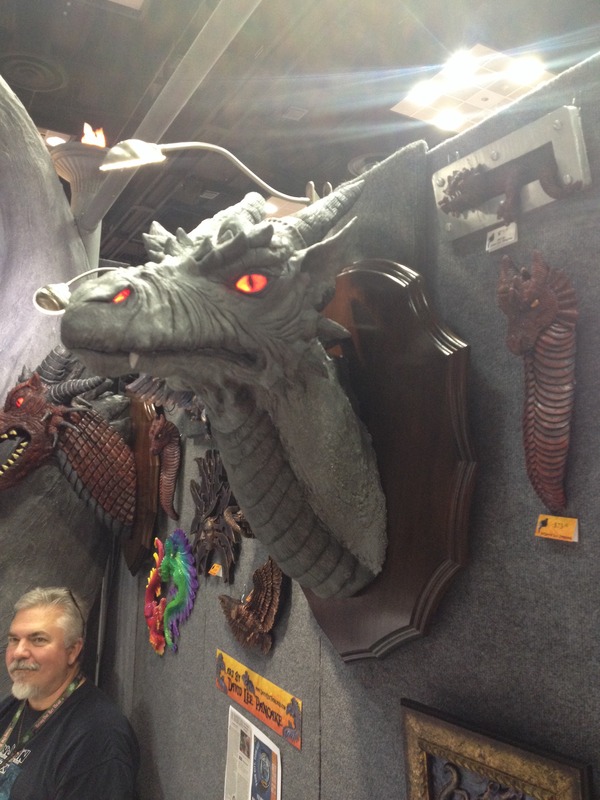 That thing is so awesome! Jeremy picked up Thunder Alley for $40 at the Cool Stuff Ding and Dent booth. We got in a lap after dinner. This game is a lot of fun and the movement mechanics make it enjoyable! 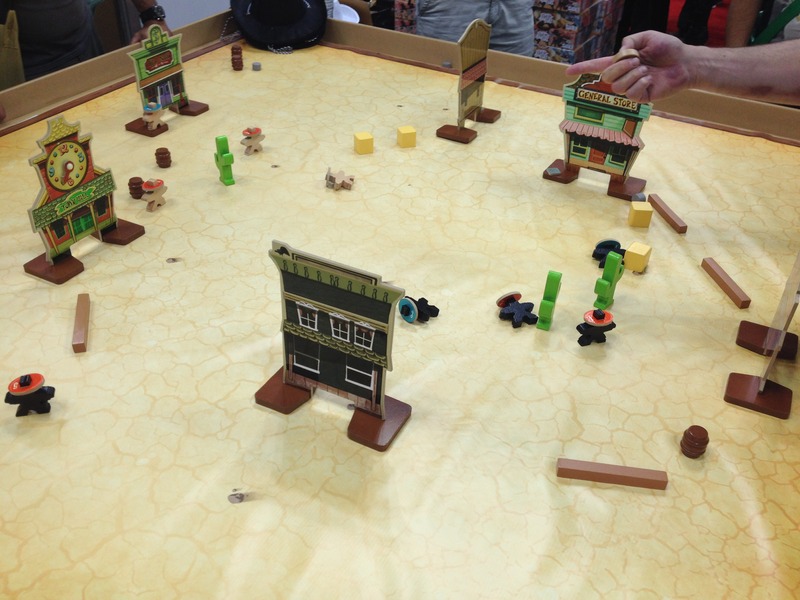 Before calling it a night we played the Duel at Hotcreek scenario of Flick ’em Up. The good guys lost but we had a good time. The box cover looks fantastic! 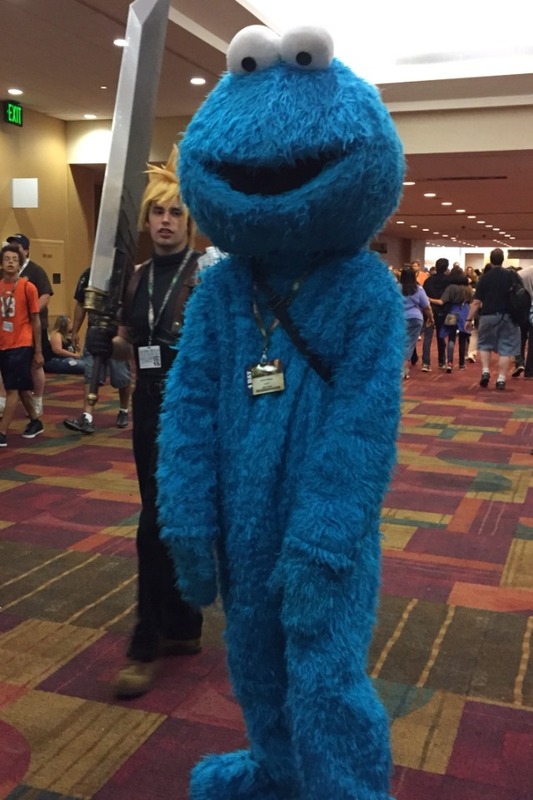 Mark had captured this sweet cookie monster costume and shared the picture with me and now I’m sharing it with you. 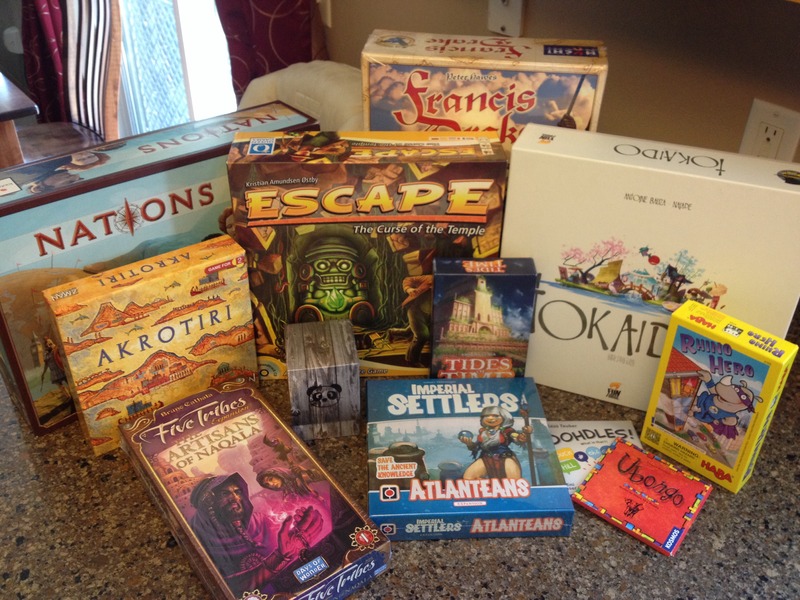 My “Gen Con Haul.” I wish I had snagged a copy of Artifacts, Inc. by Red Raven Games. My purchase of the con was Francis Drake. I’ve been wanting it for two years but never pulled the trigger due to the $80 price. But I found it for $45 at a booth and snagged it up! 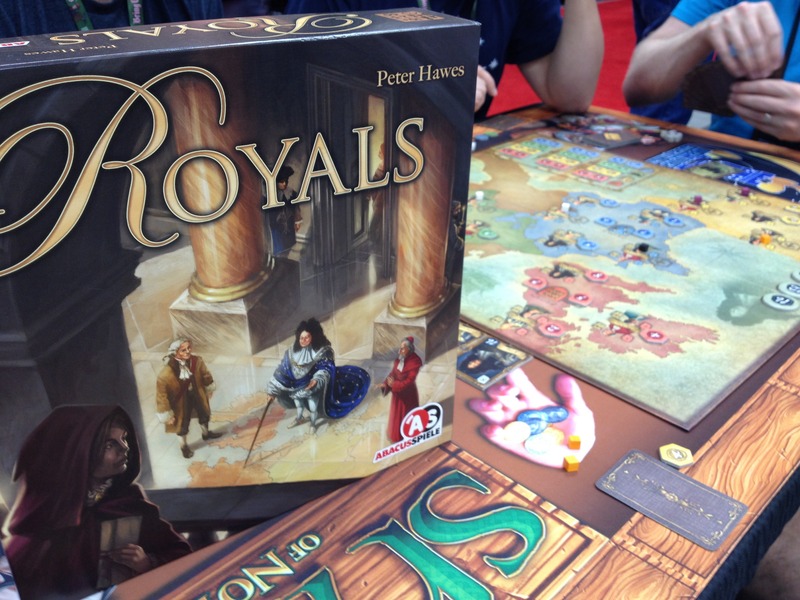 I’ve also looking forward to both the Imperial Settlers expansion and the Five Tribes expansion. Those are two of my recent favorite games. I got Nations, Akrotiri, Tokaido, and Escape in the Math Trade. So I didn’t really buy that much this year. Maybe next year! Thanks for checking out my recap.